Steve at SixSixSix Music is a good guy. So good in fact, that he’s agreed to help me out with reviewing here at The Killchain. Which is nice because I’m so laden down with promos for awesome music I can barely keep up. You’ll know his contributions, as I’ve now tagged him as SixSixSteve. He’s been in this game for a long time, so he knows what he’s talking about. Thanks Steve, you’re a blog saver! I’ve been very impressed by the releases that have come my way recently from Italian label Avantgarde. And the one thing they’ve all had in common, has been a superior level of musicianship. And Norway’s Dystopia Nå are very close to the top of the pile, in that respect. 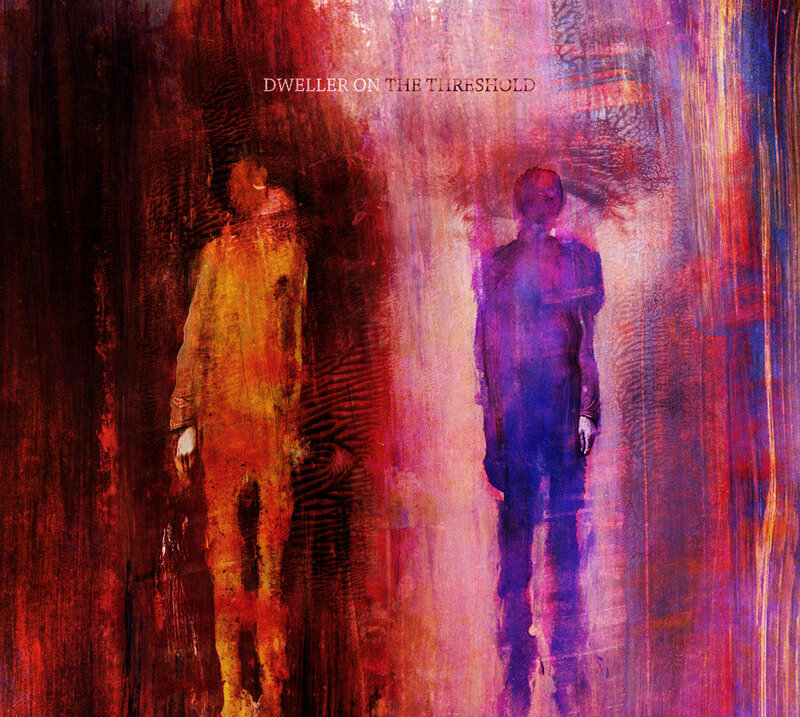 Dweller on the Threshold is a beautiful album. Mixing gentle Doomy passages, with minimalistic ambience and the occasional foray into Shoegazing Black Metal territory, it’s all tied together with maddening screams, cries of despair and any other downbeat form of expression you care to think of. The beauty of the music and the anguish of the vocals are perfect bedfellows. And it’s an album that relies heavily on moods. From uplifting, through anger to total despair, it’s an ever-changing journey, with a never-ending palette of textures. Basically, if Steven Wilson replaced Dave Gilmour in Pink Floyd and then took the whole of Syd Barrett’s drug stash in one sitting and decided to throw some Black Metal into the Progressive melting pot, then you’re just about there with this album.